We are excited to introduce our GPS 175 and GNX 375 GPS navigators with Localizer Performance with Vertical guidance (LPV) approach capability. Pilots receive the benefits of high-integrity WAAS/SBAS GPS guidance in a compact, (6.25-inches wide by 2-inches tall) design that is both cost-effective and easy to incorporate into an existing avionics stack. The GPS 175 is a standalone certified IFR navigator with a vibrant, color touchscreen display packed with advanced features and capabilities including WAAS/LPV approaches. The GNX 375 has all of the capability of the GPS 175 and adds Automatic Dependent Surveillance-Broadcast (ADS-B) Out, as well as dual-link ADS-B In via a built-in transponder. Intended for Class I/II aircraft that weigh 6,000 lbs./2,721 kg. 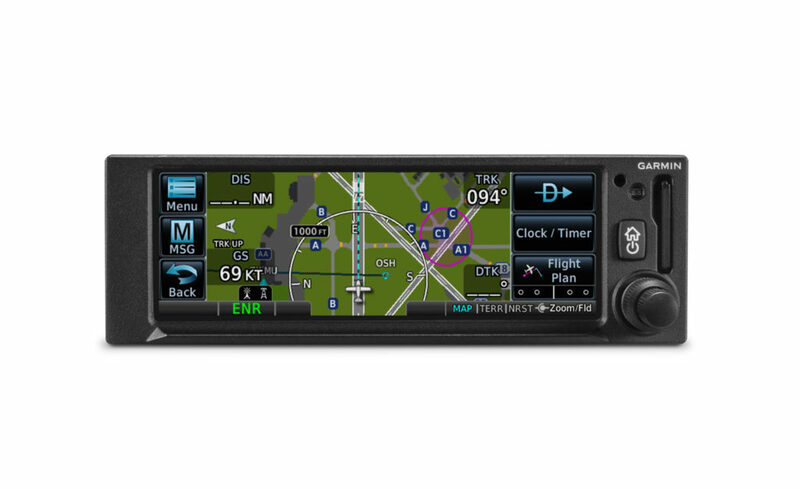 or less, as well as experimental/amateur-built (EAB) aircraft, the GPS 175/GNX 375 have received Supplemental Type Certification (STC) and are available immediately from Garmin Authorized Dealers for over 700 aircraft makes/models. Garmin GPS 175 with advanced terrain awareness. Garmin GPS 175 featuring SafeTaxi. Designed to replace earlier-generation products such as the iconic GPS 150/155 series, the GX 50/55, as well as the KLN 89/90/94 series, aircraft owners won’t have to make significant panel modifications to accommodate the GPS 175/GNX 375. Aircraft owners can also retain many of their existing flight instruments, audio panels and many legacy CDI/EHSI indicators such as the KI 209, or easily pair it with a new or existing flight display like the G5 electronic flight instrument. Additional interface options include the G3X Touch flight display for experimental and certificated aircraft, the GFC 500 and GFC 600 autopilots, as well as select third-party autopilots. Additionally, precise course deviation and roll steering outputs can be coupled to the GFC 500/GFC 600 autopilots and select third-party autopilots so procedures such as holds, radius-to-fix (RF) legs and missed approaches may be flown automatically. Built-in Connext® cockpit connectivity gives pilots the benefits and efficiencies of a wireless cockpit, enabling wireless flight plan transfer via Bluetooth to and from compatible portables and mobile devices running the Garmin Pilot and FltPlan Go applications. GPS position information and back-up attitude can also be used by compatible products. Because the GNX 375 has an integrated ADS-B transponder and dual link ADS-B In, pilots can also view ADS-B traffic and weather on compatible mobile devices and portables. Offering a faster, more intuitive method of judging target trajectories and closure rates, ADS‑B enabled TargetTrend aids in the identification of real traffic threats, while TerminalTraffic displays a comprehensive picture of ADS-B-equipped aircraft and ground vehicles. 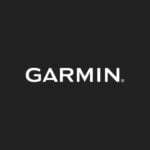 Patented TargetTrend and TerminalTraffic are exclusively available within Garmin products, including the Garmin Pilot app. For customers that already equipped for ADS-B, the GTX 345 or GDL 88 can interface to the GPS 175 to display ADS-B In. Additional wireless benefits include Database Concierge, which is available as an option by pairing the Flight Stream 510 with these navigators. 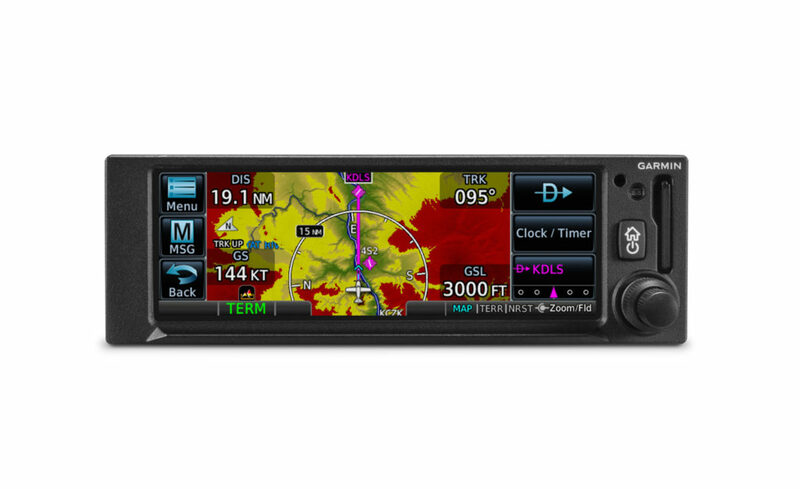 The GPS 175/GNX 375 offer unique benefits that only a touchscreen can provide, such as graphical flight plan editing, allowing pilots to more easily edit their flight plan based on an ATC amendment or weather. Features such as FastFind simplifies flight plan entry by applying predictive logic to suggest airports and waypoints using current GPS location, while Smart Airspace makes it easier to identify pertinent airspace on the moving map. The addition of SafeTaxi® airport diagrams display runways, taxiways, Fixed Based Operators (FBO’s), hangars and more relative to the aircraft’s location on the airport surface. The GPS 175 and GNX 375 are expected to be available in April and are approved for installation in over 700 Class I/II piston aircraft models that weigh 6,000 lbs./2,721 kg. 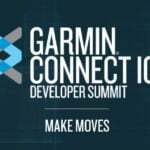 or less and can be purchased through the Garmin Authorized Dealer network starting at a suggested list price of $4,995 and $7,995 respectively. A free Garmin GPS 175/GNX 375 trainer app is also available for download on Apple mobile devices, which allows customers to experience the feature set of these navigators. The GPS 175/GNX 375 are also supported by our award-winning aviation support team, which provides 24/7 worldwide technical and warranty support. For additional information, visit www.garmin.com/generalaviation.